The first four albums were all released two years apart, but it took three years for the fifth to see the light of day, and what wasn’t understood at the time was that this would be the last album until a return some seven years later with 2017’s ‘Emerger’. Edelönn, Fandén and Perkovic were all still involved alongside the duo of Flinck and Westholm, but there had been a musical shift between this album and the previous ones. There is now a bleakness, almost a desperation, while the music has also become heavier and more symphonic. There is definitely the feeling that the band has become much more of a quintet than just a duo, and while the orchestral feel from the earlier albums is still here, this is a band starting to move away from what they had been doing. Between this album and the previous one, Westholm had released a couple of albums under the name of Jupiter Society, which were musically very different to Carptree and there is no doubt that at this point this band were moving into a much rockier direction than they had previously. Carl was to become heavily involved in HM acts, including the mighty Candlemass, and although this could never be thought of as a heavy album, it is indeed a step change from what had happened before. Niclas has a voice that I have seen compared to Hogarth, but in fairness to both of them he is much more like Gabriel, and while he has always seemed at home in the gentler material, when given the opportunity to put himself more to the fore, as on the dynamically changing and challenging “Land of Plenty” he relishes the opportunity. 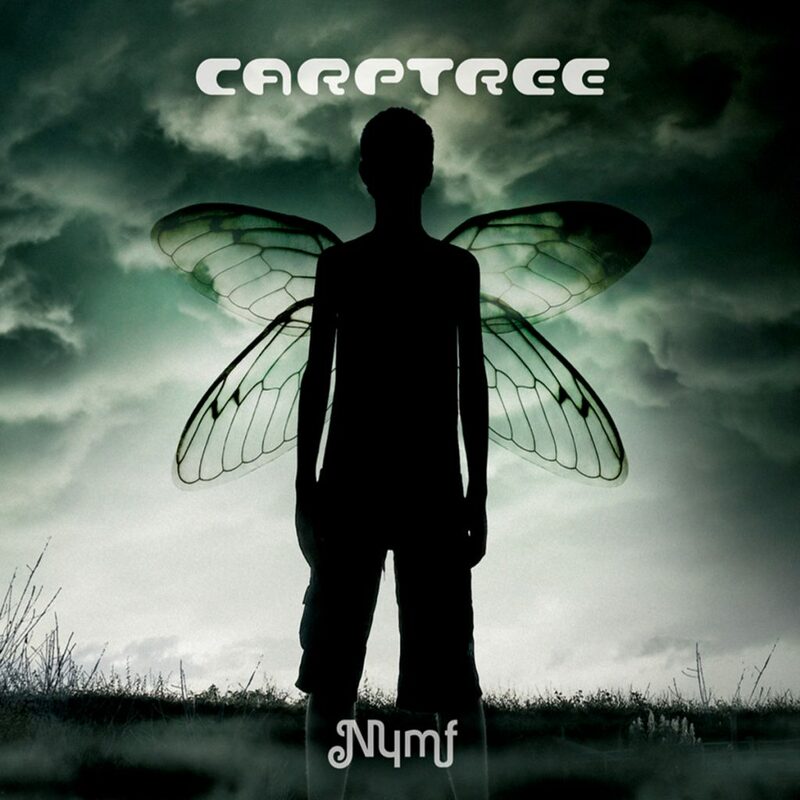 Of the four albums I have heard from Carptree this is definitely the most diverse in its approach, while also the most interesting. I may be behind the times, but I am so glad that this 2010 album has finally come my way.